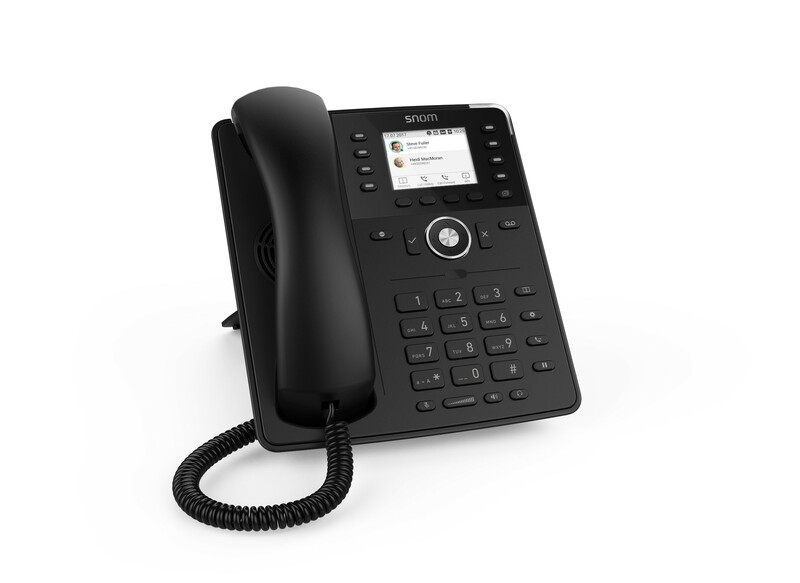 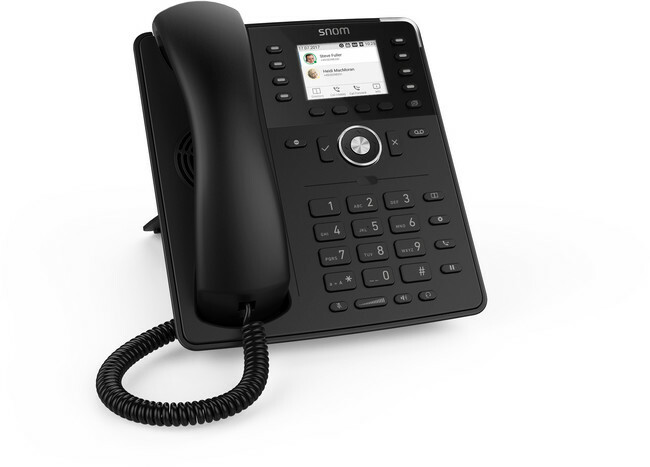 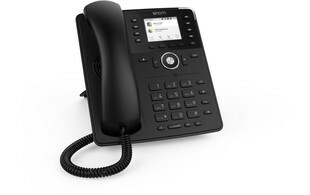 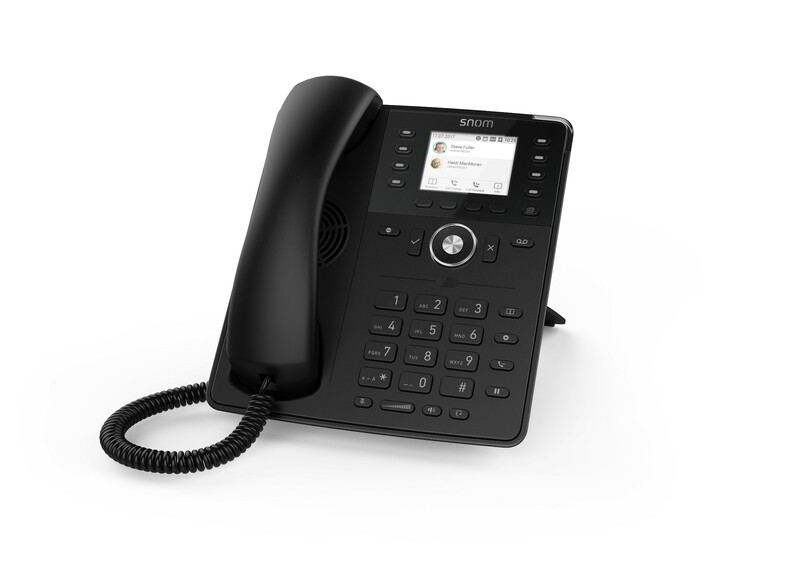 Joining the popular D7 series of IP phones, the Snom D735 is the world's first sensor-supported IP telephone. 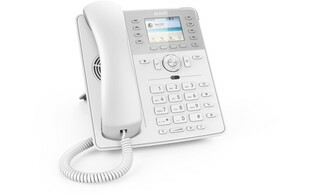 Designed to constantly present the most important information to users, the built-in motion sensor detects close-by hand movements to automatically display the relevant key assignment information. 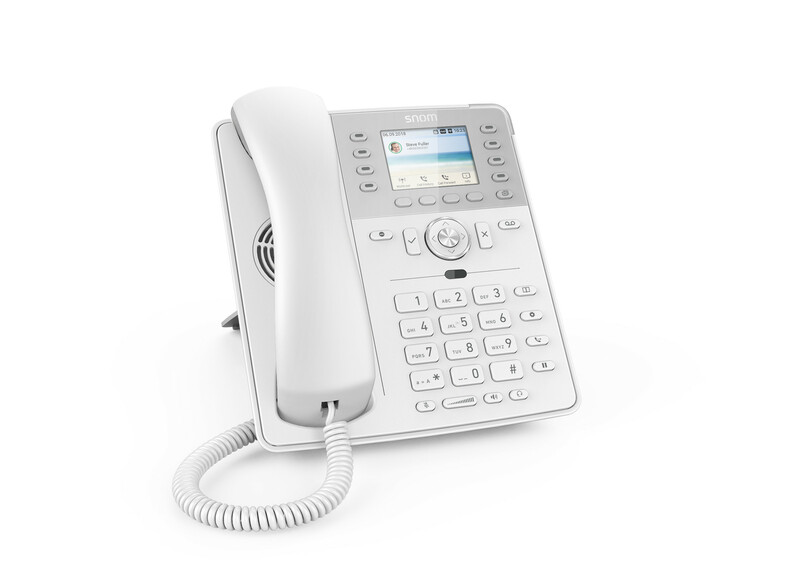 With a high resolution, 2.7" colour display users are able to label the eight surrounding multicoloured feature keys to suit their individual preferences. 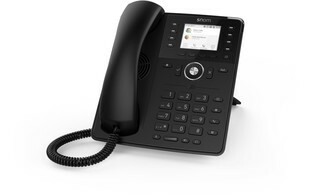 The Snom D735 also has an integrated gigabit switch with Power over Ethernet (PoE) functionality as well as a USB port for easy connection of accessories such as headsets. 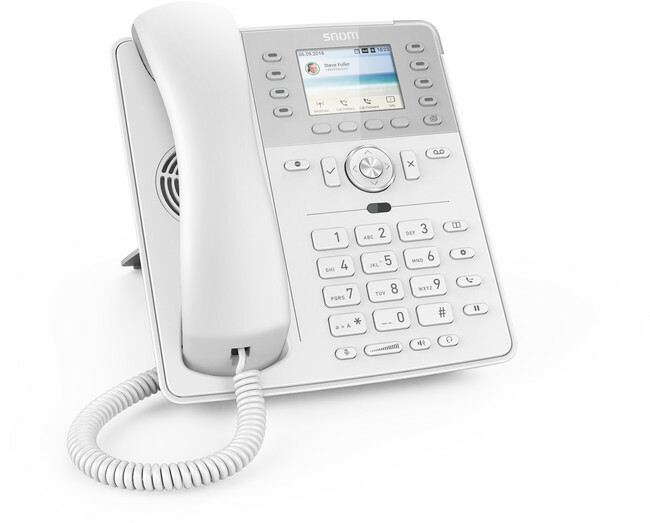 In addition, the D735 also incorporates Snom's renowned HD audio quality for exceptional call quality. 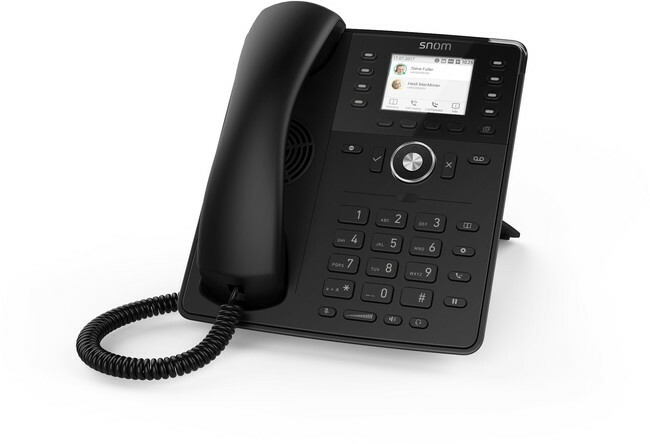 Save up to 25% on the new Snom D735!